Your website should make it easy for guests to view, reserve, and book available appointments. This is where WordPress booking and reservation plugins can help you meet your online business goals. They help you streamline your online appointments and bookings. Their solutions include basic booking, online calendar integration, payments and much more. So whatever your businesss—from haircuts to hotels, and from health salons to consulting firms—WordPress booking and reservations plugins will help extend what your business can do. One of the great things about WordPress is the huge number of plugins available for adding new functionality to your site. Plugins are specialized pieces of code that add new functionality to your WordPress website. 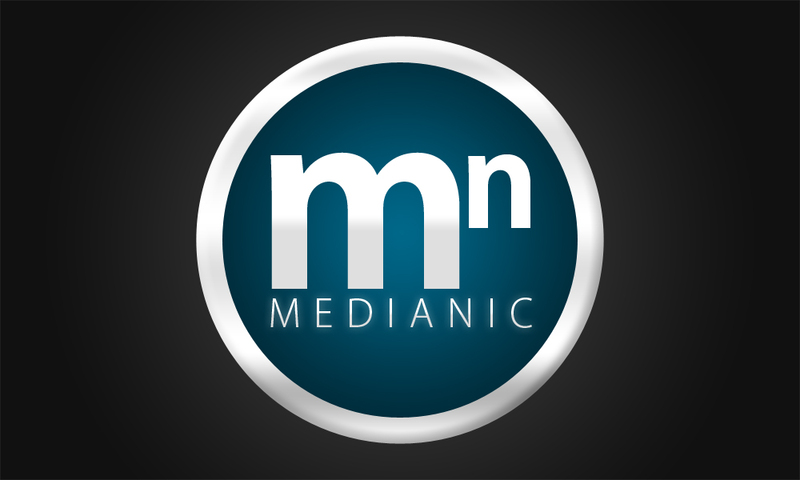 They extend the capabilities of your WordPress website. And since plugins are built to carry out very specific functions, they expand what your website can do. These plugins can add some minor feature or a whole extensive system. Building this functionality from scratch would be a massive undertaking, requiring a lot of thought, planning, programming, testing, as well as incorporating user suggestions to improve it and make it efficient. The good news is plugins can save you the worry and the time. There are people and companies that have devoted themselves to making plugins. So if you don’t have coding knowledge you don’t need to worry. And even if you are a coder, you don’t have time to create all your own plugins when there are so many professional-quality plugins available. Also, you may want your customer to be able to make payments for their appointments online. How do you do that? You get a plugin that can integrate with payment gateways like PayPal, Stripe, Square, or Mollie. Your WordPress website needs a booking form so that guests can view, reserve, or book appointments. You don’t have to build a form from scratch, a booking and reservation plugin enables you to easily add a booking form or booking system to your website. You can integrate a calendar into this plugin or it may also come with a calendar so your clients can see days and hours available for them to reserve or book appointments. As opposed to manual booking systems, booking and reservation plugins allow you automate your booking system therefore saving you and your customers time. Best of all your data is one place. Decision making is made easy because you can access all stats you need from the back-end. The one problem is that there are a lot of plugins in the market: tens of thousands. That’s why in this post, I’m going to show you some of the best quality booking and reservation plugins available in 2019. 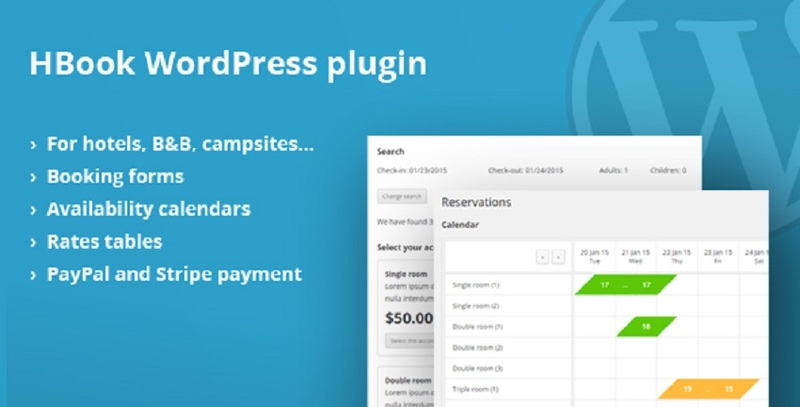 Bookly Pro WordPress Booking Plugin is super easy to install even for a WordPress beginner. You’ll be up and running in seconds. It is full-featured, fully customizable, and mobile-ready so customers can book their appointments on the go. It’s has an easy scheduling process that walks the user from booking to payment in 2 to 6 easy steps. The Bookly Pro booking plugin is one of the most robust and flexible booking and reservation plugins you’ll find. The Bookme WordPress booking plugin is a multi-purpose booking plugin that cuts away bloated features and delivers a streamlined booking system. It is built with many kinds of businesses in mind. It can be adapted for customer scheduling in beauty salons, patient scheduling health and wellness business, training scheduling in gyms and yoga studios, scheduling classes and tutors in education settings, booking and reservations and so on. Bookme comes with a powerful admin panel and is user friendly, allowing you to manage all bookings, customers, staff members and more–with just a few clicks. As a service provider saving time and money, while at the same time offering convenient services to your customers is super important. Webba Booking Plugin is built with this in mind. You can define rules for bookings, for example the number of days that can be booked in a single booking calendar. You can specify a booking period with start and end dates. You can specify price at day, hour, or minute level. You can exclude specific days and time slots. Not only that, the system can adapt to allow single or multiple bookings depending on whether your project is Reservation based or Appointment based. Costs can be included as a list of checkboxes. You can create unlimited number of extra features that your customer can checkout along with their booking. Use the power of Google Calendar for your booking and reservations by using the Team Booking system for WordPress. All the availability planing is coordinated via Google Calendar! Create “availability” events on Goolgle Calendar. This is a highly collaborative workflow. If you’re working as a team you can let your coworkers plan their own availability from their own Google Calendars. Do want to promote classes, seminars, workshops, conferences, or concerts on your WordPress website? Do you want to set ticket prices for your events, create recurring events or even accept donations for your events? If so, Events Calendar Registration and Booking plugin has got you covered. 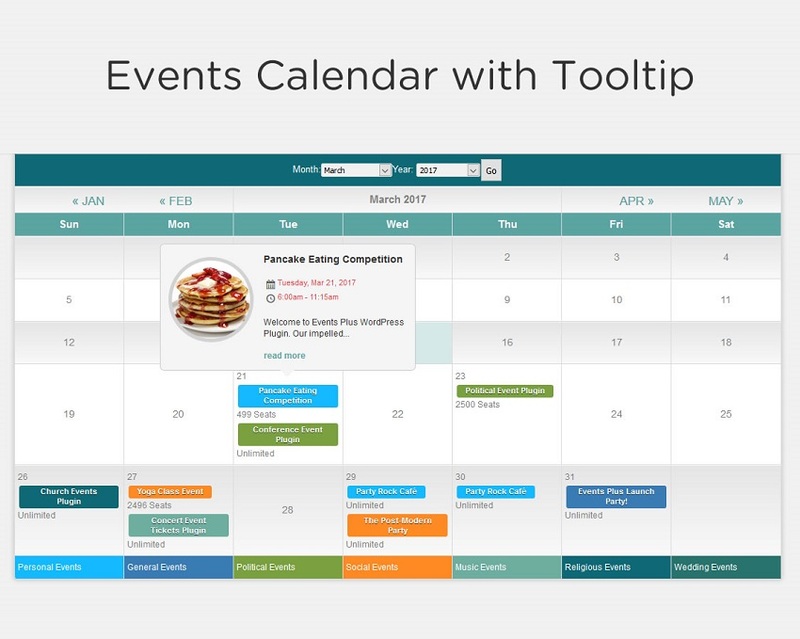 With Events Calendar, you can easily create and manage your events online through the WordPress admin interface. Then, visitors will be able to register and pay online for those events via PayPal, Stripe, or Authorize.Net. It gives you a quick glimpse of the latest events created, sort them by categories, view payments, and keep track of your attendees. There are many different kind of WordPress appointment, booking, and reservation plugins available today. Choosing the right one can be crucial to the smooth running of your business. You need to choose a plugin that fits your requirements. While this list is in no way exhaustive, we’ve selected plugins with a solid reputation. All these plugins are available on Envato Market.